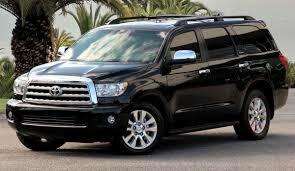 This vehicle is one of the biggest in Toyota range offered on American market. 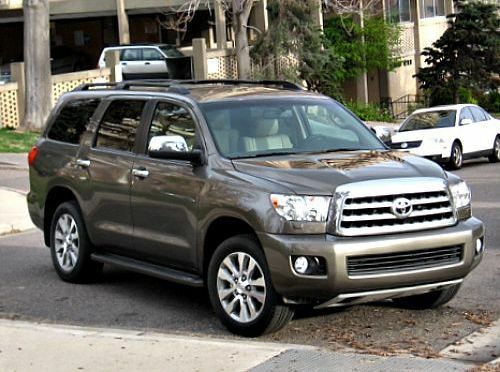 It is made to compete with Ford Expedition, Chevrolet Tahoe and Nissan Armada and it is based on Toyota Tundra platform. Since 2007, when 2008 model was promoted on LA Auto Show Sequoia is a second generation vehicle. It is produced in Princeton Indiana. A lot of people thought that this vehicle is going to be discontinued and that we’re never going to see 2016 Toyota Sequoia. Its high fuel consumption and a huge increase of Toyota Highlander orders in last few years, might result in discontinuation of this big SUV. Recently Toyota America chief engineer for SUV and pickup truck production Motoharu Araya announced that Toyota is not going to discontinue any of its body-on-frame SUVs or pickup trucks and that it’s going to stay devoted to their production as always. This statement gave us and other Sequoia enthusiasts a huge relief.